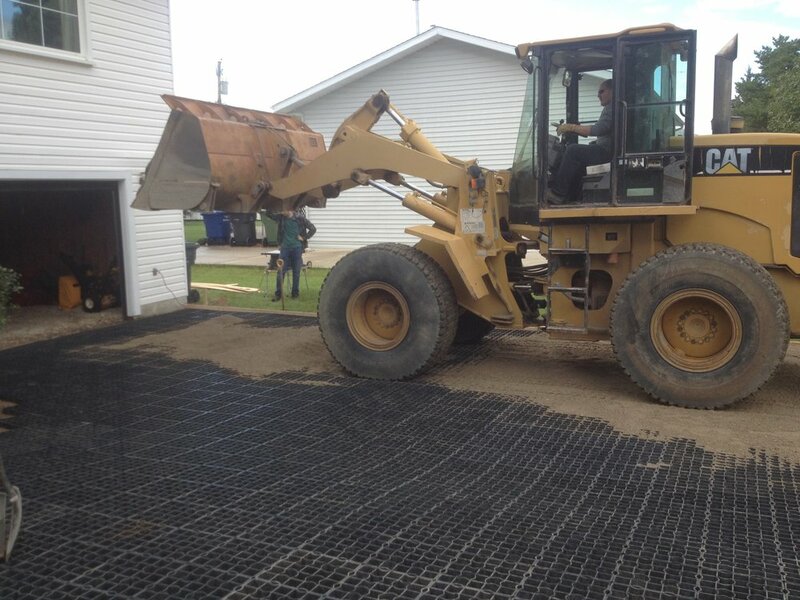 EcoRaster — A&B Rubber Paving Ltd.
Ecoraster® is an interlocking gridsystem used to improve sub-base and soil stability. Quick and easy! Install it yourself. Less Excavation and Base Preparation required! Learn more about Ecoraster® at our partner website!